Click on a town name to visit their democratic committee site. Know any young people (aged 16-36) interested in politics? 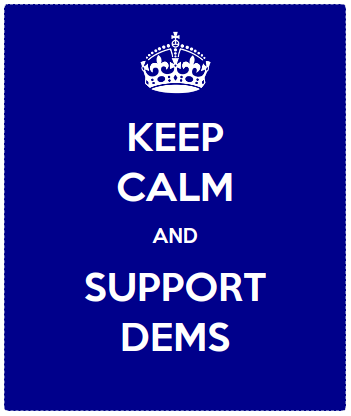 Learn about the Saratoga County Young Democrats.